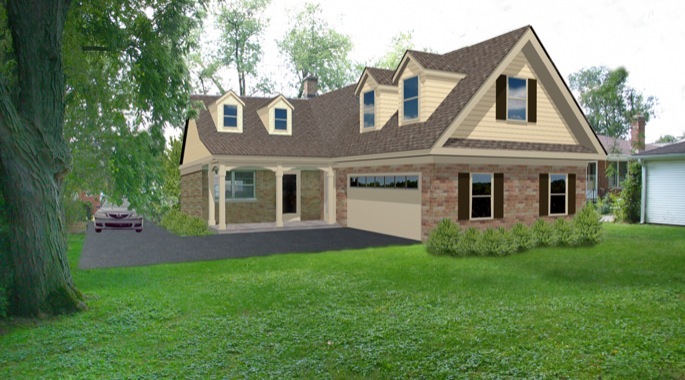 This project is currently under development for a client who owns several homes in a small, older section of Glen Ellyn. 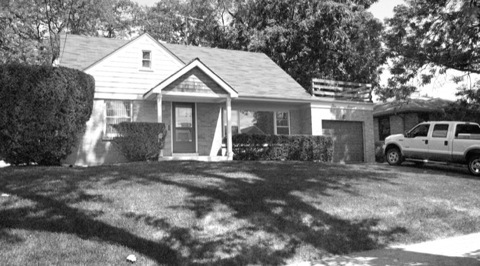 In recent years Glen Ellyn has seen many teardowns as well as major renovations that in most cases have referenced traditional architectural forms and increased the area’s overall quality and value. 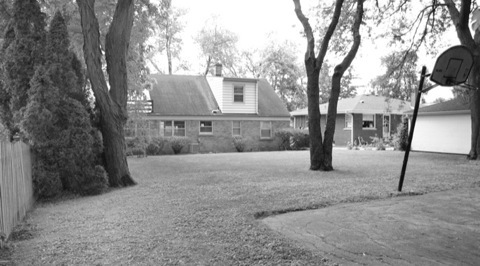 In this small pocket of 1950’s homes our client wants to bring the home up to the standards of the surrounding homes. A second-story addition is planned that will reference the neighboring traditional style of the area. 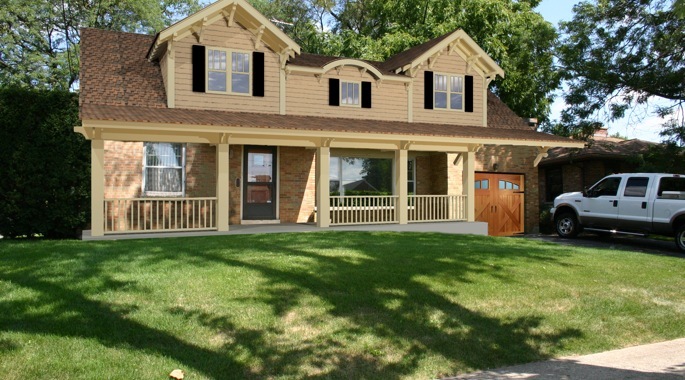 This craftsman style addition more importantly will respect its neighbors in terms of its compatibility of scale and proportion.